Seventeen-year-old Cassidy Charette was killed during a haunted hayride at Harvest Hills in Mechanic Falls in October. The accident also injured more than 20 people. 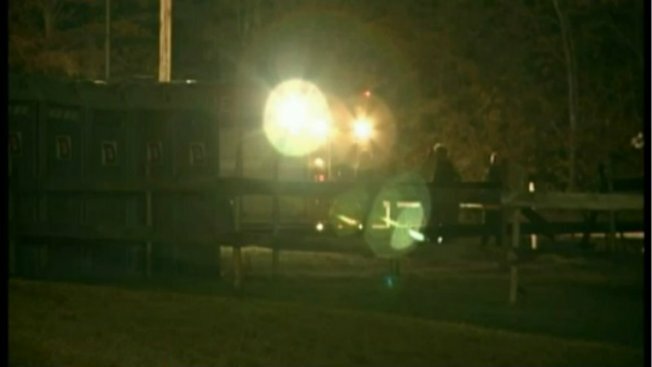 A Maine grand jury is reconvening this coming week to reach a decision about whether criminal charges should be brought in a fatal haunted hayride accident. The jury is scheduled to reconvene on Tuesday. The district attorney's office says the jury is expected to wrap up by Wednesday. The jury is considering whether charges should result from the death of 17-year-old Cassidy Charette of Oakland. She was killed during a haunted hayride at Harvest Hills in Mechanic Falls in October. The accident also injured more than 20 people. Authorities have said it appears a mechanical problem caused the accident. Sgt. Joel Davis with the Maine Fire Marshal's Office responded to the continuing investigation into the crash that killed a teen and injured 22 other people in Mechanic Falls. The grand jury first met on the case in May and held a second session in June.